We were finally able to track down the winner of our Hotshots contest back in March 2016. What was he up to? Riding, of course. 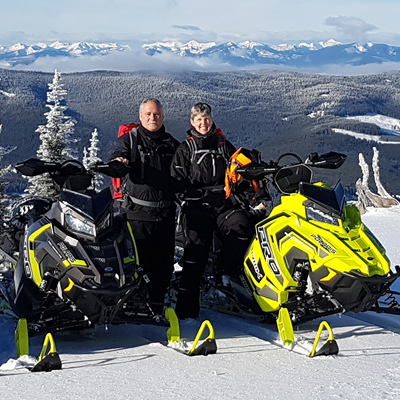 Wally Taylor, owner of Rekkless Wraps and Rekkless Racing Apparel in Sicamous, B.C., counts over 100 days of sledding per season. 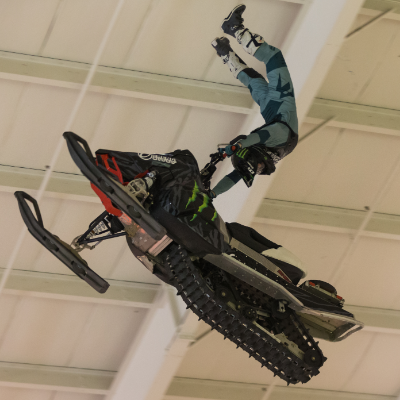 And when the snow melts, he hits the dirt on his moto. Camera always in hand, he’s captured some pretty sweet photos for our Hotshots contest, but this one of Rekkless team rider Dustin Renne was our favourite for the month of March 2016. 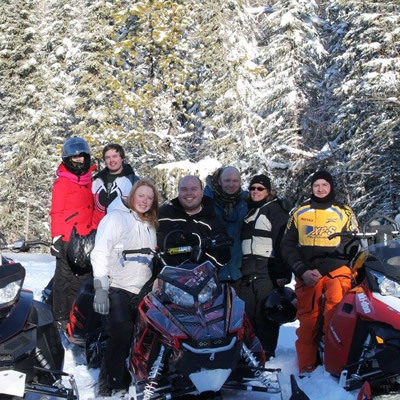 When and how did you get into snowmobiling? I’ve been sledding since I was two years old on my mini sled. 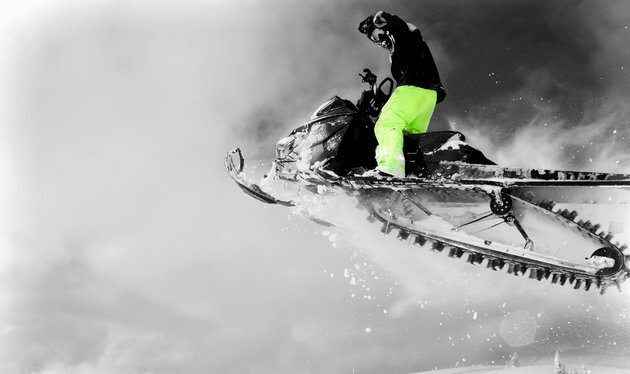 My father always pushed me with riding, whether it be on sleds or bikes. A 1982 Yamaha SRV 540. 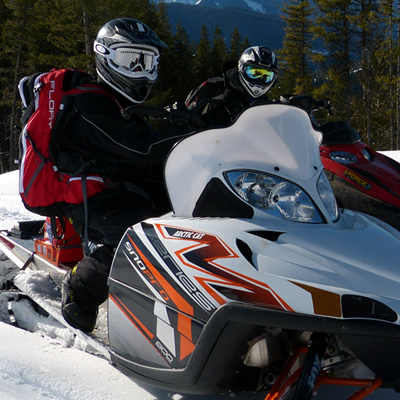 What was your best day of sledding last winter? Christmas Day . . . over three feet of powder at Eagle’s Pass riding area. Kelsey Serink, Bradenn Jezowski, Grady McNaughton and Daylan Heidel. Kayli Dentman and Eric Jalbert. How do you come up with all the different designs that are available at Rekkless Wraps? We only do one-of-a-kind customs. We work with each customer individually to ensure each wrap is perfect and individualized to every person.